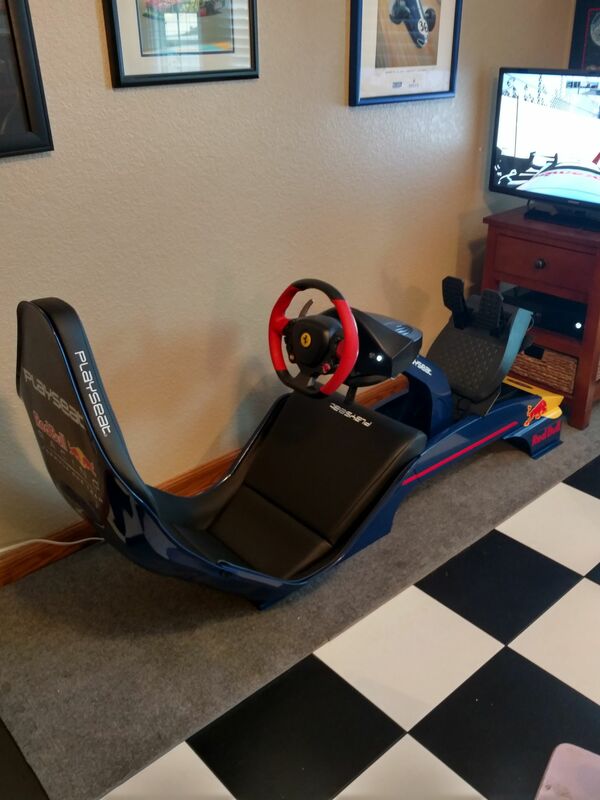 This is the racing simulator Max Verstappen - youngest Formula 1 driver and Grand Prix winner ever - uses at home! The Playseat® F1 Red Bull Racing is the racing chair for the true Red Bull Racing fans! In cooperation with Red Bull Racing, Playseat® has developed a Formula 1 driving simulator, coated with the official colors, logos and decals of the Red Bull Racing Formula 1 team. 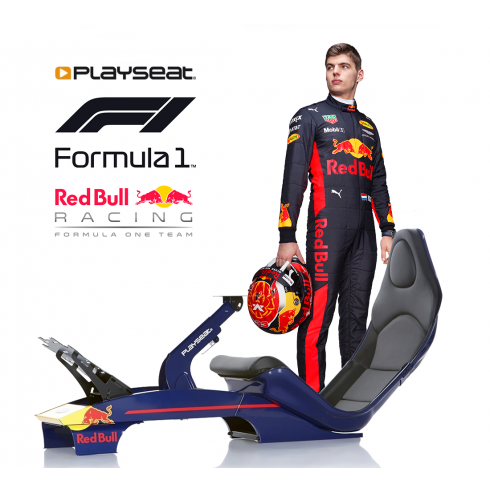 Together Playseat® and Red Bull Racing race to the next level!